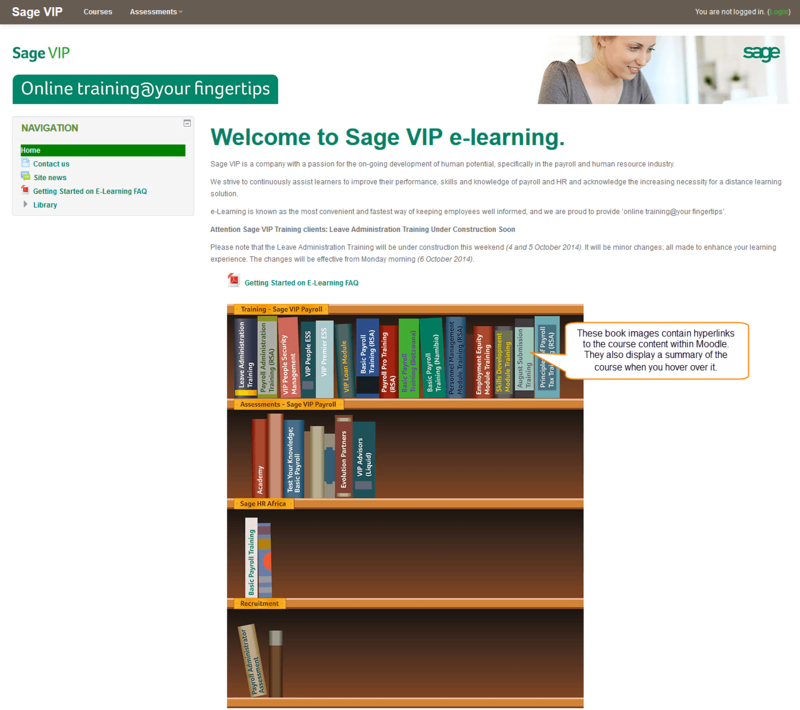 Are you looking for the best tips on Free Learning Management Systems? Click for all the latest articles, written by our top eLearning authors. 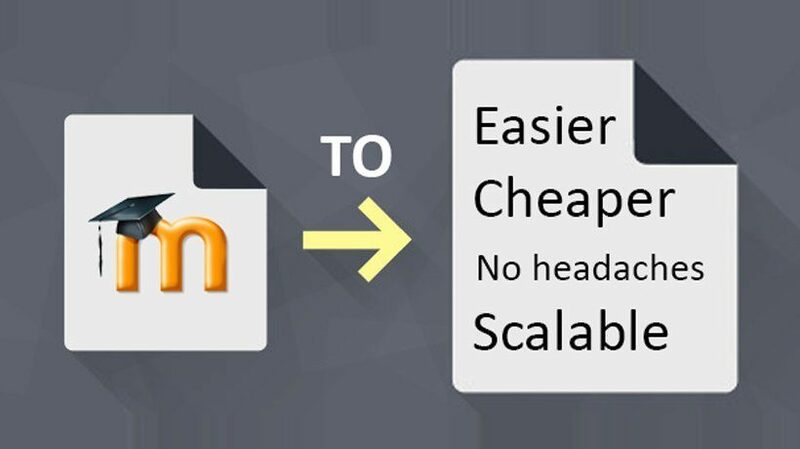 In this article I share my experience of using Moodle and the price I paid before ultimately realizing my need for Moodle alternatives. I hope this write up encourages you not to settle with a traditional Learning Management System and its set of limitations. There is more out there. 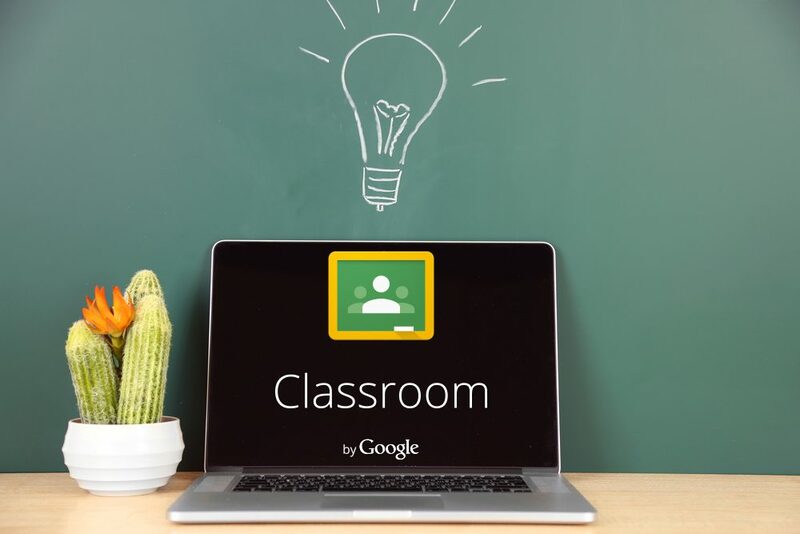 The great thing about Google Classroom is that all of its perks, such as organizing and managing online content and assignments, providing a safe environment for both online facilitators and learners to communicate with each other, etc., are absolutely for free. But there are literally dozens of other things you can do with Google Classroom. 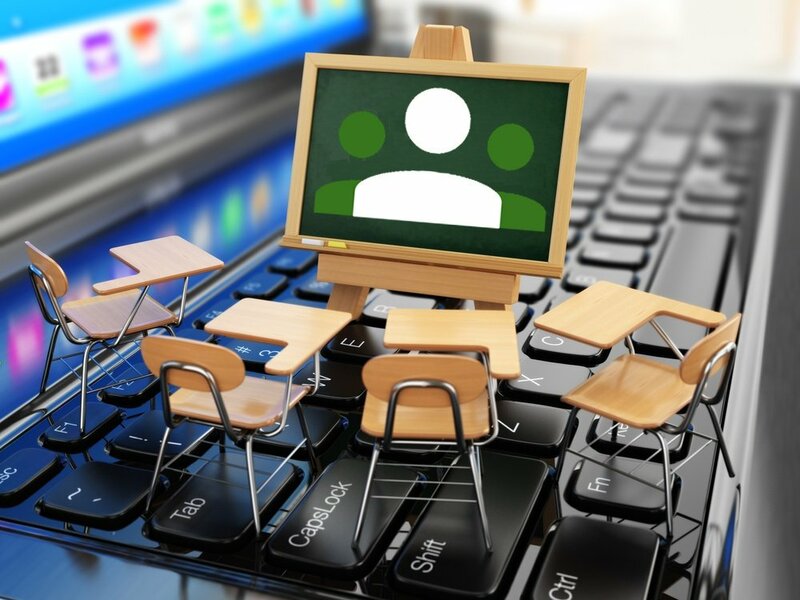 In this article, I’ll share 10 Google Classroom best practices so that you will be able to make the best out of this superb blended learning platform. Do you know that Google Classroom can be used as a free Learning Management System? 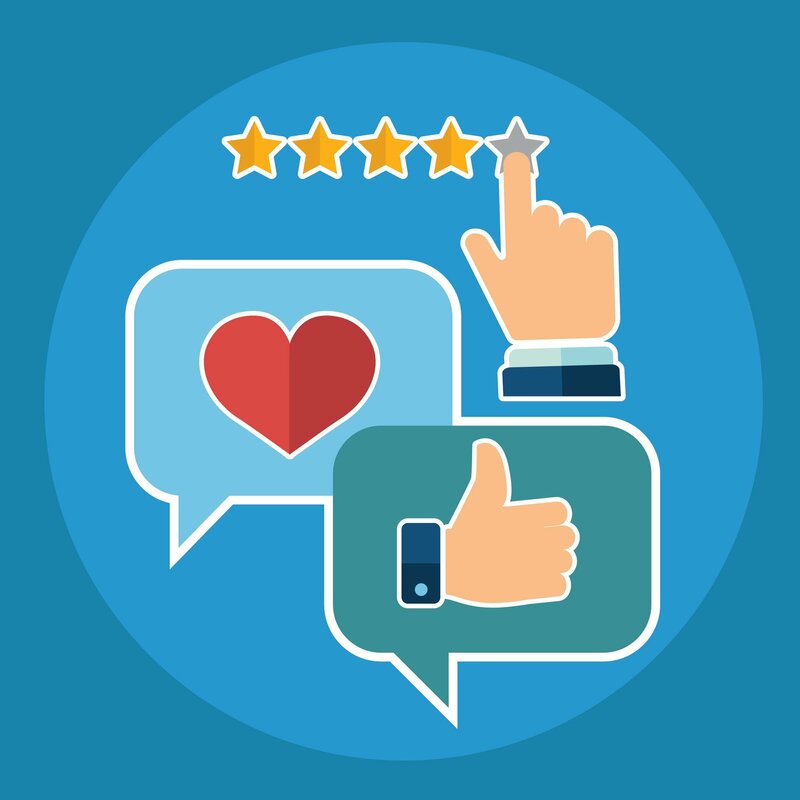 In this article, I'll share a Google Classroom review, with 8 advantages and 8 disadvantages to consider, in order to help you decide whether you should give Google Classroom a try when creating your next eLearning course. Is Claroline Connect The First Real LMS? Blogging, tagging, liking, sharing on Facebook, tweeting – social networking is second nature for today’s students. 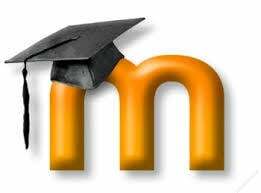 Over the last 10 years the web has steadily evolved, as have its educational applications. Claroline Connect is the first real Learning Management System, dedicated to the learning process rather than the teaching process. Opensource, responsive design and full mobile (with offline option), Claroline Connect is a real step ahead and not one more “2.0 look-alike LMS”. Let’s admit it, Moodle is not the prettiest of the bunch, plus the navigation can really turn into a client deterring labyrinth. In this article I will give some insight into how we took this ugly duckling and transformed it into a beautiful (and easy to navigate) swan by making a few simple changes. Yes it is true! 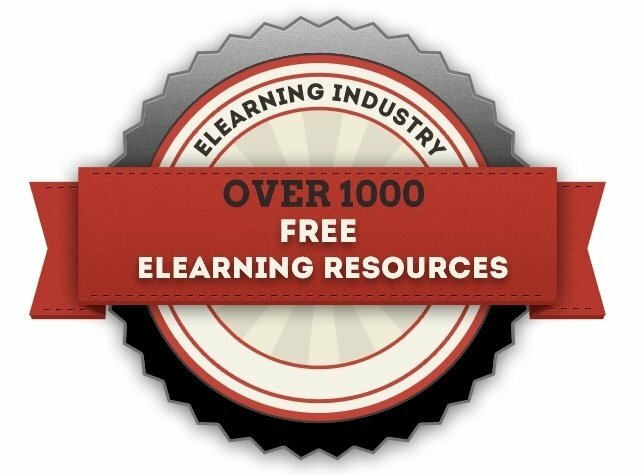 At the following article you will find over 1000 free eLearning resources for both new eLearning professionals and the experienced ones! From 72 free elearning storyboard templates, and 51 free elearning ebooks to 259 free educational technology tools.